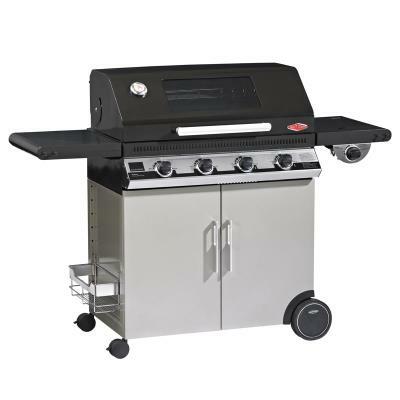 Stainless Steel roasting hood with viewing window, fully welded stainless steel BBQ frame and reliable Quartz Start ignition covered by a limited 10 year warranty. 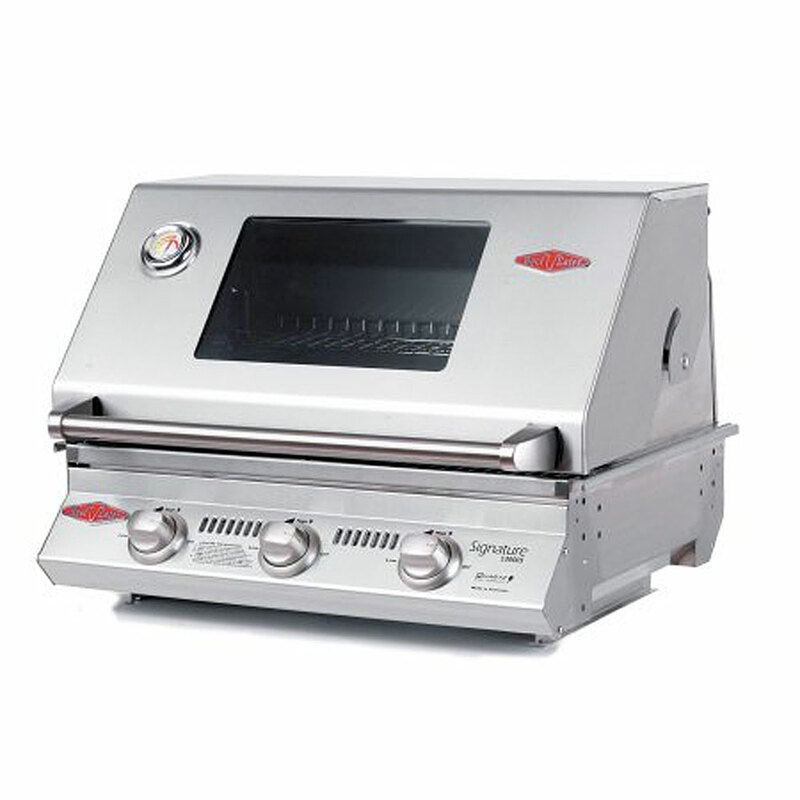 Rust free porcelain enamel coated cast-iron cooktops with Stainless steel roasting hood with glass viewing window. Large porcelain enamel removable warming rack. 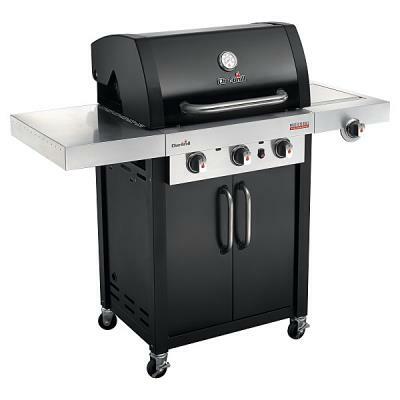 High performance cast-iron burners with Stainless steel vaporizers to reduce flare-ups and Stainless steel heat reflector for even distribution of heat. Who'd want to hide this beauty away in the shed? 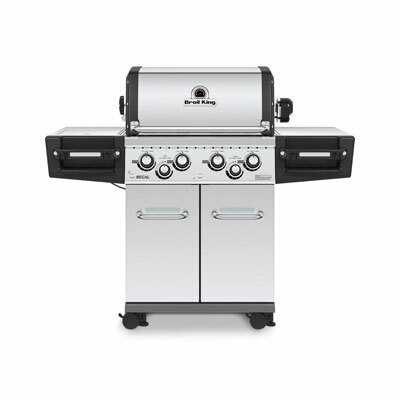 This 4 burner is designed to be put on show and built to last. Porcelain enamel cooktops, BBQ frame and roasting hood mean you're really serious about delivering a premium outdoor entertaining experience.